“A lot of people think he was on drugs. He wasn’t on any drugs at all. 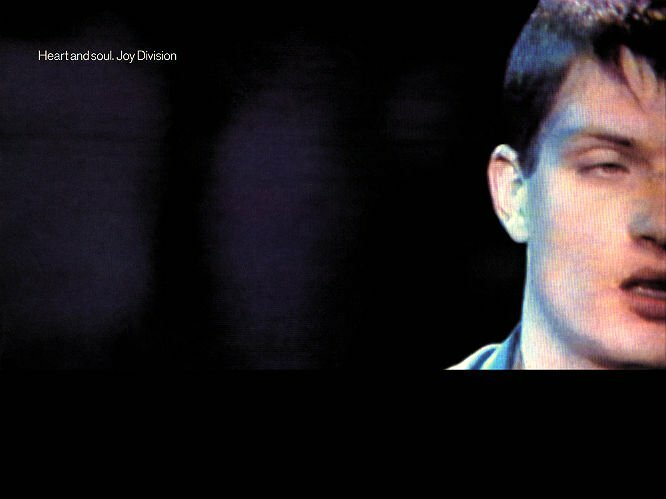 That was just him losing himself in the music.” So said Ian Curtis’ former Joy Division bandmate, Stephen Morris, of his extraordinary dancing. 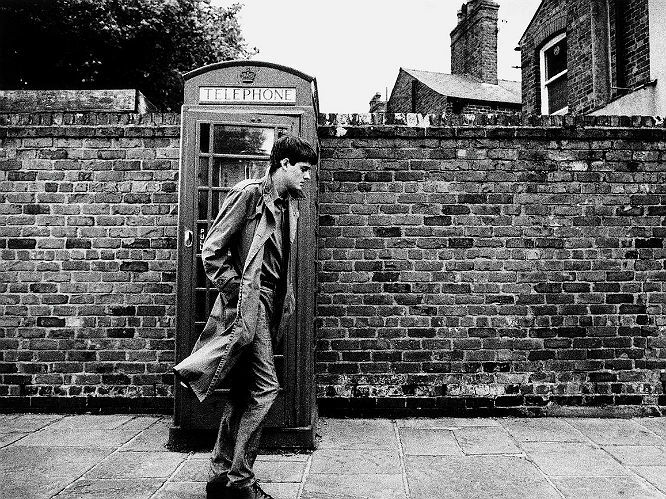 26 years ago today, Ian Curtis lost his battle with depression at the age of just 23. In his short life, he released two seminal albums, and cultivated one of the most captivating live performance styles of all time. Dubbed, perhaps a little insensitively, his “epilepsy dance” (Curtis suffered from epilepsy, as did the subject of his song ‘Control’), Curtis’ twitchy, possessed dance moves are inimitable. 12. 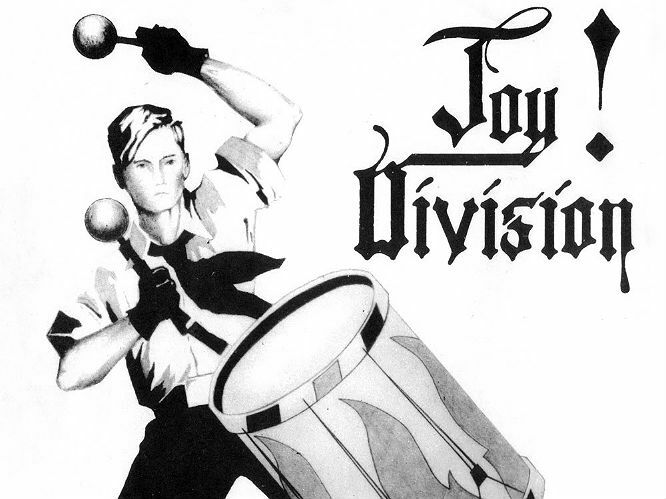 'The Eternal': This is suggestive of the musical direction that Joy Division were expanding towards. In this penultimate track on their second album, the band show a mature edge, and introduce unusual samples to create an other-worldly, but majestic cut. 11. 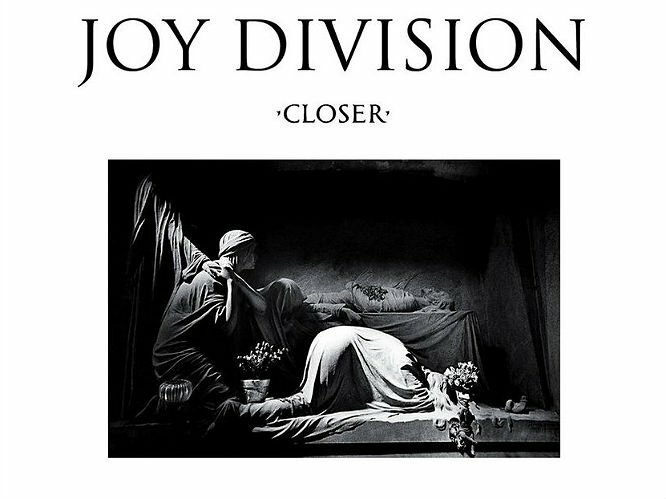 'A Means To An End': Proof that Peter Hook's cyclical riffs have a trance-like quality that absorbs the listener, allowing us to meander closer to Ian Curtis' intriguing lyrics. 10. 'Twenty Four Hours': There's a desolate feel in this track, which alludes to the depression Curtis was experiencing. The melody that accompany his poetic and introspective lyrics is equally moving. 9. 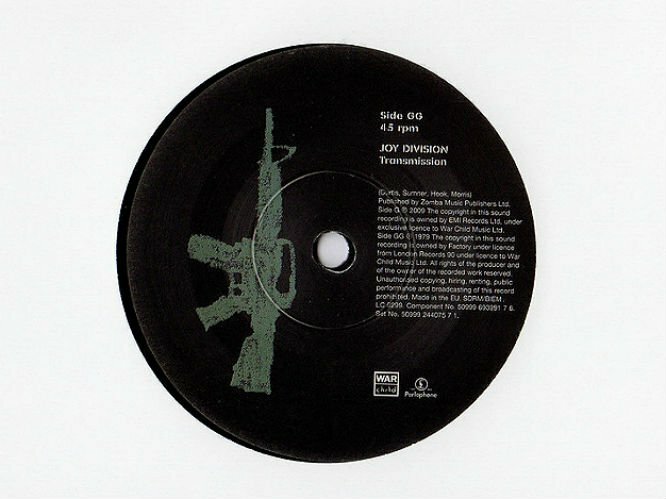 'New Dawn Fades': The same descending bass riff is looped throughout this track, while Curtis' vocals rise with a wide, expansive atmosphere. The guitar solo at the end has a majestic Led Zeppelin-esque power. 8. 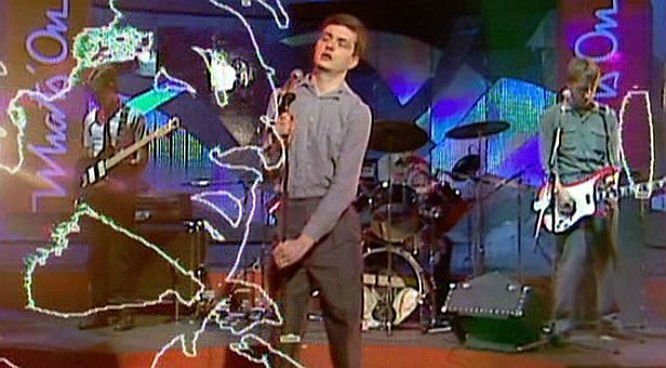 'Transmission': NME places this as No.20 of the greatest indie anthems of all time, and it shows the band at their most anthemic and danceable. 7. 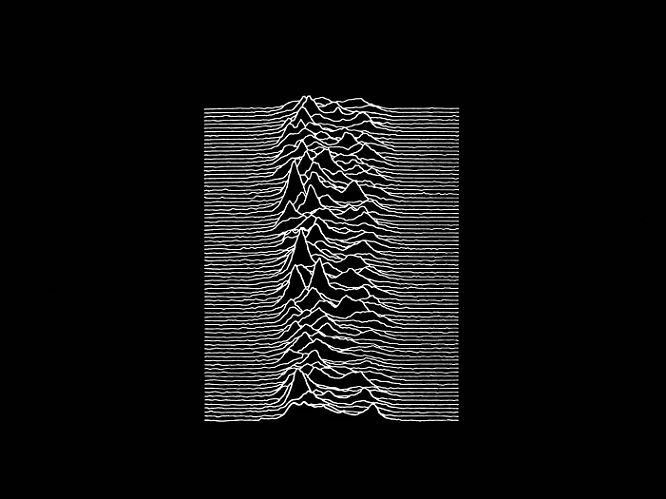 'Disorder': Taken from the 1979 debut album Unknown Pleasures, released via Factory Records, this is quintessential listening for anyone into post punk pioneers. 6. 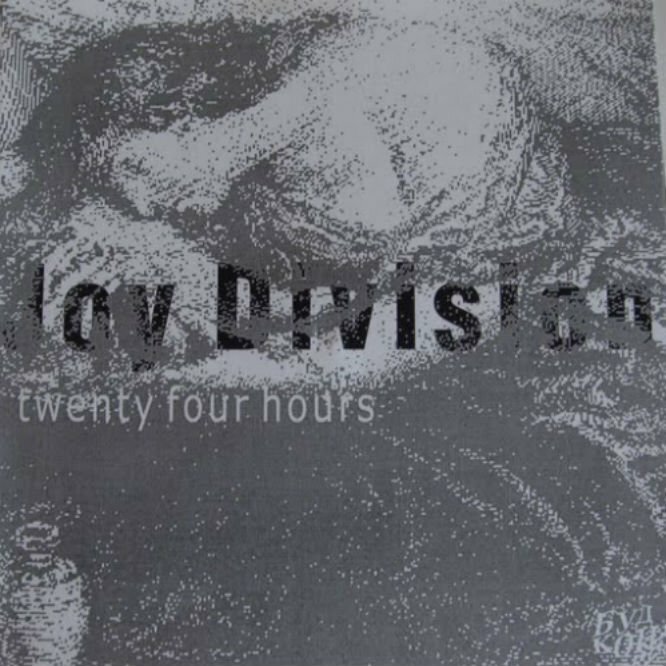 'Digital': This shows Joy Division at their punkiest. It's Buzzcocks-esque fun with such angular riffs that it's easy to imagine a room full of punks losing themselves and throwing each other around the room while this song plays. 5. 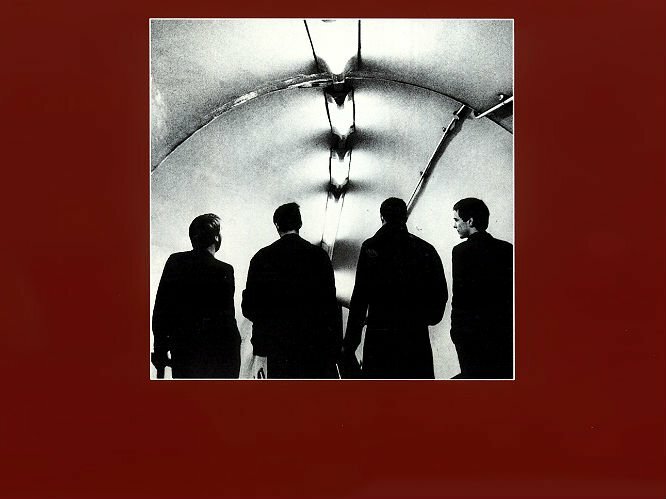 'Shadowplay': A catchy repetitive bass riff, and occasional flashy solos on the lead guitar, interact to create a poignant sound that feels very informed by the post-industrial financial decay of Northern England in the time of Thatcher. 4. 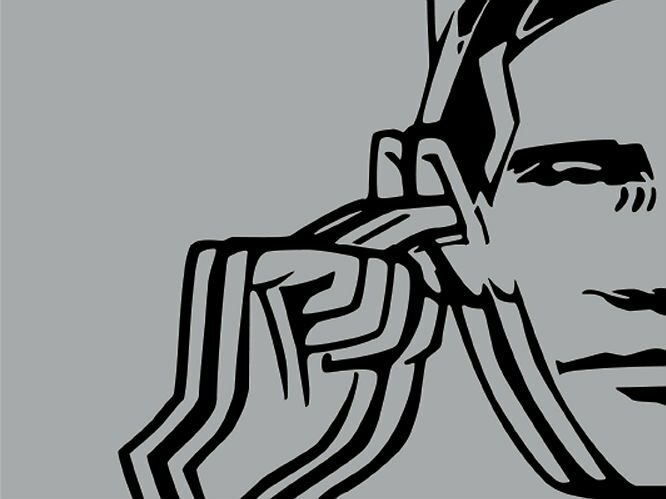 'Isolation': This is a highlight from their second album, Closer. The LP wasn't released until after Curtis passed away, but it showed the band hadn't succumbed to that difficult second album narrative that so many bands today appear to suffer, and ensured they'll be remembered as one of the greatest bands of all time. 3. 'Candidate': A dark and experimental track that evokes Curtis' influence Jim Morrison at his angriest and bluesiest. It's got a slow tempo and has an intensely emotional bleak, Gothic, and psychedelic sound. 2. 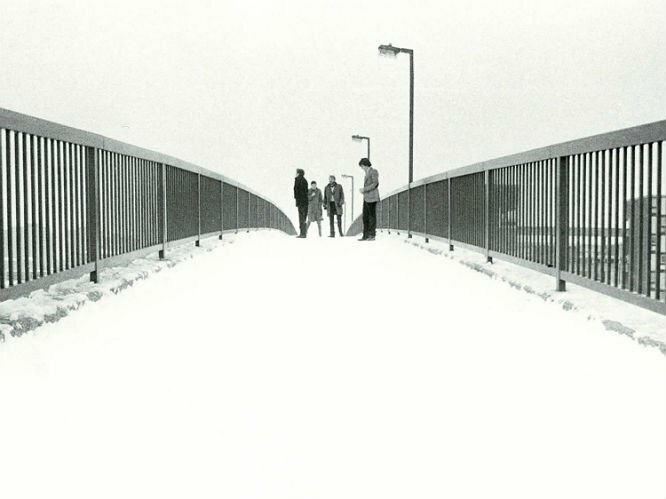 'She's Lost Control': Bassist Peter Hook's tendency to play high melodies on the bass informs a lot of Joy Division's sound and he's at his catchiest here. In combination with Curtis' simple lyrics (which document a girl having an epileptic seizure - a condition Curtis himself famously struggled with) it creates a powerful and ominous mood. 1. 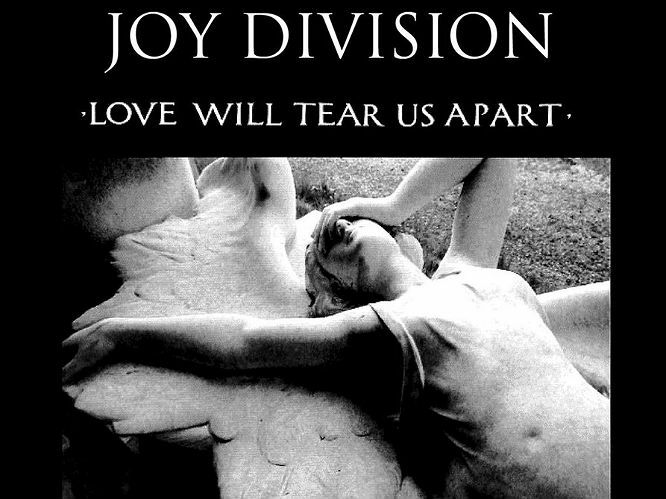 'Love Will Tear Us Apart': This is their most well-known and influential song, ranking among Echo And The Bunnymen's 'Killing Moon' as one of the greatest alternative pop songs ever. Its sheer, miserably majesty is unparalleled - setting the template for the dizzying heights that alternative pop was capable of reaching. A true masterpiece.